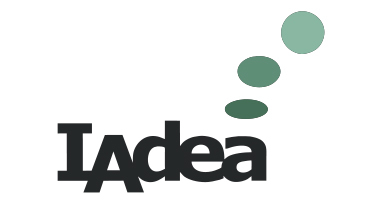 IAdea's Android architecture provides additional storage on a separate physical, solid-state device from the program flash memory. If you use IAdea's built-in SMIL/HTML5 player, you are automatically using the decated data storage. Context.getExternalCacheDir() for temporary working storage. The flash storage uses EXT3 file system for enhanced data recovery upon power failure. However,frequent writes to the device may cause wearing on the device. It is advised that you use built-in system storage for recording databases and logs, which may be updated frequently. Consult the linked official Android documentation on how the files are managed by the operating system.